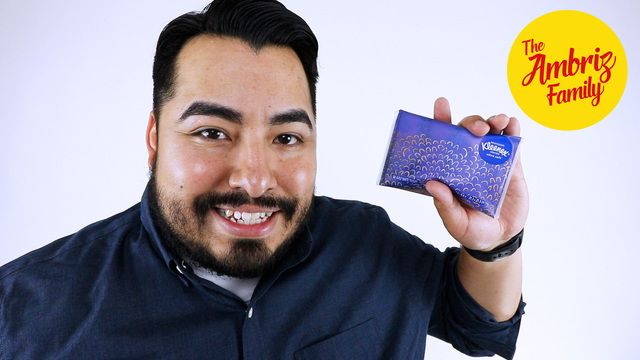 For when only the softest touch will do, use Kleenex® Ultra Soft* facial tissues, the #1 preferred ultra soft tissue with 3 layers of softness for delicate skin. MY MUST HAVE (ON THE GO) ITEM OF THE MONTH! 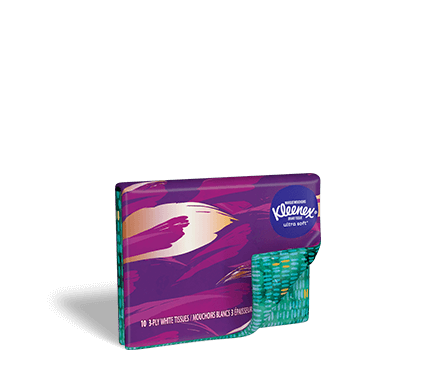 Kleenex® ultra soft* slim wallet is rated 4.7 out of 5 by 161. Rated 5 out of 5 by Erika from Love them! These are so much than other travel packs because, once the tape wears out on those, they get exposed to dirt. I love that the cover is secure. Double points for being able to hang it from the outside of my diaper bag and I hang one on the inside of my tote! The only negative is that I can’t find them anymore! Please tell me that you are still making them. Rated 5 out of 5 by Imnowimp from Hang them off your backpack. I just have to tell you how wonderful this product has been during this flu season. I carried Mickey with me everywhere. So convenient for me, my friends, even strangers. I had many occasions in which I was able to provide that quick tissue for a child or an adult without digging through my purse or a pocket. Cute. Cute. Cute. Rated 4 out of 5 by Rupert from Awesome on the go convenience Love having this in my car. It's up off the floor, not causing unnecessary clutter on my seats and it's convenient. I have one clipped onto both of my front seat headrests so my kiddos both have their own easily in reach. I do wish they made refills for this product though... it seems wasteful to buy a new one each time we empty the container. Another suggestion, purely based on durability, would be to make the container more like the plastic/rubber refillable baby wipes containers with the slide zipper. Overall impression is for sure a job well done! Rated 4 out of 5 by swilli from Not Refillable I love this product and it has worked well in my car but I wish it was refillable! I like the Mickey design I have and can't find it anywhere! Rated 5 out of 5 by SleepyKW from These made excellent stocking stuffer gifts! The tissues are very soft and the packaging is super cute. I bought several of these neat Kleenex packs to share with family and friends because ya just never know when someone might need a tissue, right? It could be to blow a stuffy nose, wipe away lunch that doesn't want to leave your face, or maybe you need to dry a few tears. 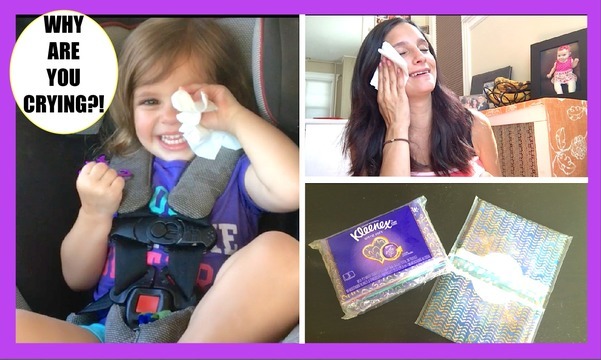 Convenient to have on hand, I love me some Kleenex, for sure!